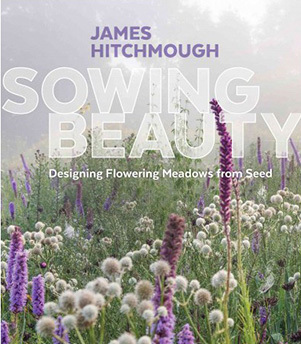 "Sowing Beauty describes a revolutionary way to create beautiful, ecologically based plantings. Noted designer James Hitchmough shows how to create seed mixtures that, once sown, require only simple, low-intensity maintenance to mature intio stable communities. For anyone interested in a naturalistic landscape, the techniques detailed in this groundbreaking work are the next frontier." please see the components below.